What is VAT and how will it benefit ordinary citizens? Premier Li’s message to tax and financial authorities signaled that the landmark tax reform must reduce burdens on all industries. State Council issued a circular to fully implement the trial program of replacing business tax with VAT starting May 1, 2016. The State Council issued a transition plan on adjusting VAT income division for central and local governments on April 30. China has put all industries under a unified value-added tax regime in a bid to deepen the country’s economic reform. Tax authorities have said it is not right to raise hotel room rates citing the new value-added tax or VAT, which replaced the old revenue-based tax on May 1. Under the leadership of Central Committee and the State Council, Chinese tax administration has witnessed significant progress over the past few years. 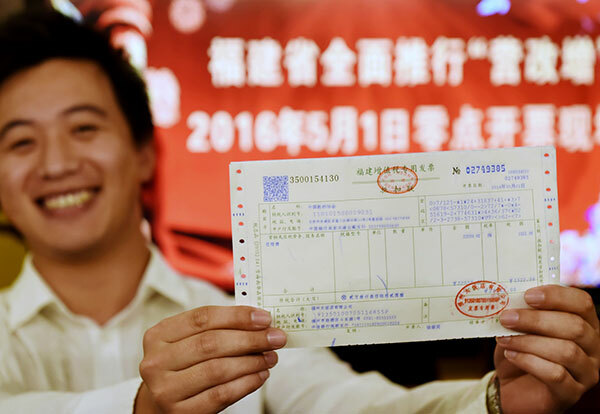 Starting May 1, China extended the value-added tax to cover construction, real estate, finance and consumer services. Most China watchers still need time to realize that the current transitional period of the world’s second largest economy encompasses reforms that incubates fresh impetus for robust growth. Against a backdrop of greater downward pressure on the economy, China will press ahead with value-added tax (VAT) reform to foster new momentum for sustainable growth. China’s economic reform process is well underway after the central government announced a timeline for structural reforms to the tax system, an Australian expert said. 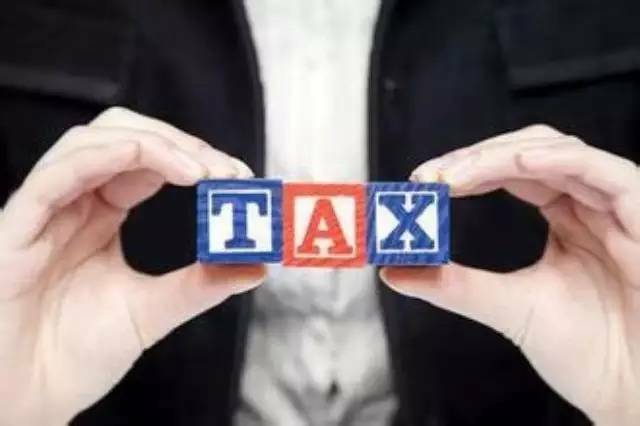 China’s planned replacement of business tax with value-added tax (VAT) in all sectors will establish it as a country with the most progressive VAT systems in the world, a leading accountant said on March 5.